Love turbans? So does Chateau Thombeau. 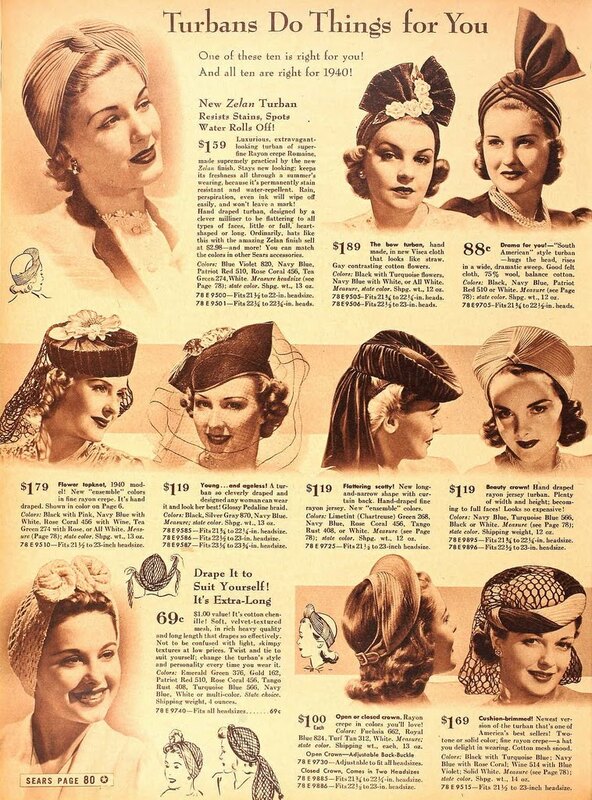 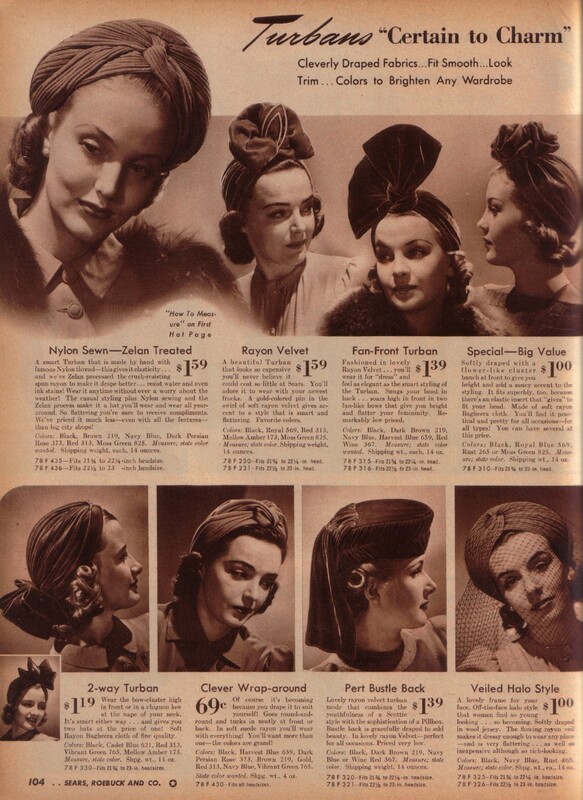 From the Sears 1940-41 Winter Catalog.